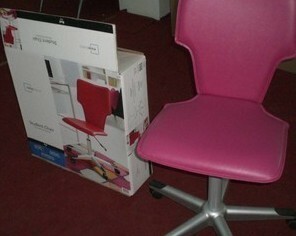 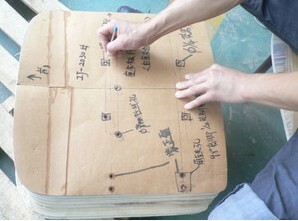 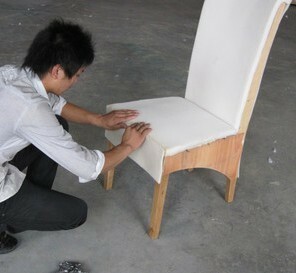 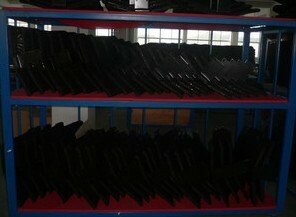 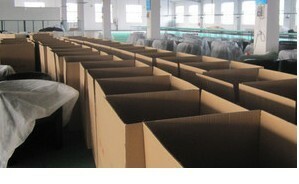 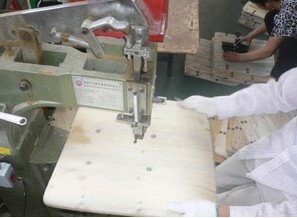 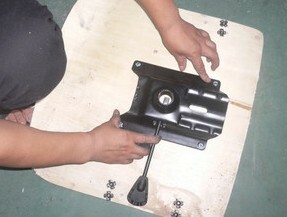 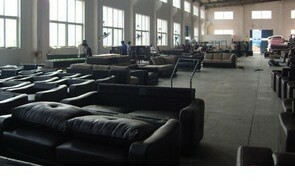 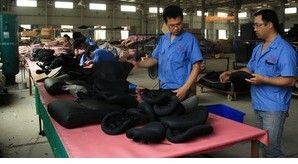 As one of leading China chair manufacturers,Bestar United Co.,Ltd. 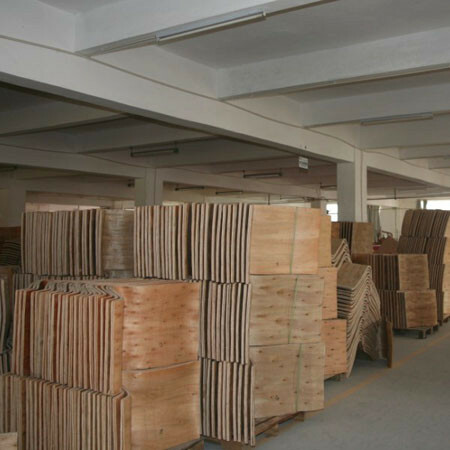 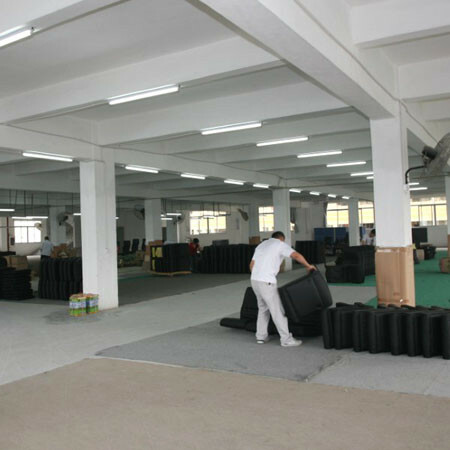 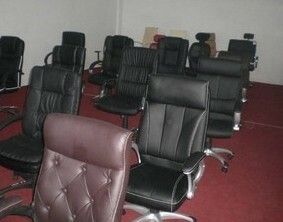 has 30,000 square meters standardized modern workshop and a group of skilled workers and an excellent operating team, we focus on the field we are greatly skilled in, which makes our high-class office chairs, computer chairs, bar stools etc have obvious advantages in price competition. 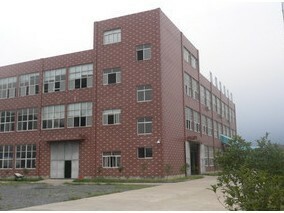 Bestar United Co.,Ltd. 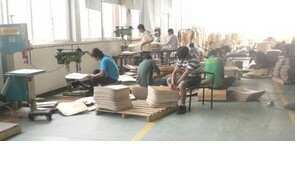 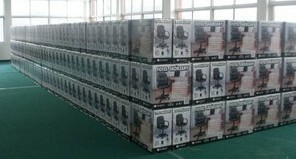 as a leading manufacturer and main supplier of office chair, bar stool, computer chair in the world market, has a powerful R&D center. 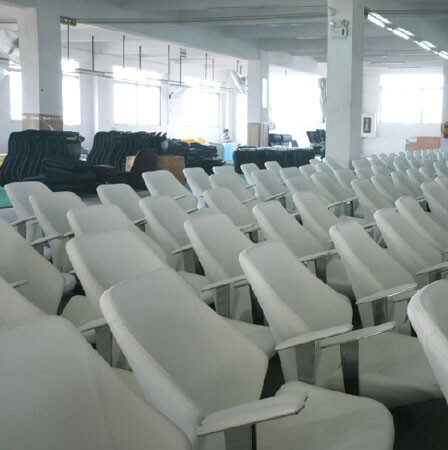 Our R&D ability ensures that we have new and comfortable office chairs, bar stools to enter the world market continually and to meet customers' new needs.